It started as a discussion over the Stilton and walnuts. By the time the cigar smoke cleared and the port had soaked through the tablecloth, the Robin had taken its place as Britain’s National Bird. The dinner table was small though and the electorate few. Fast forward 50-odd years and people began to question the validity of the Robin’s claim to the crown. 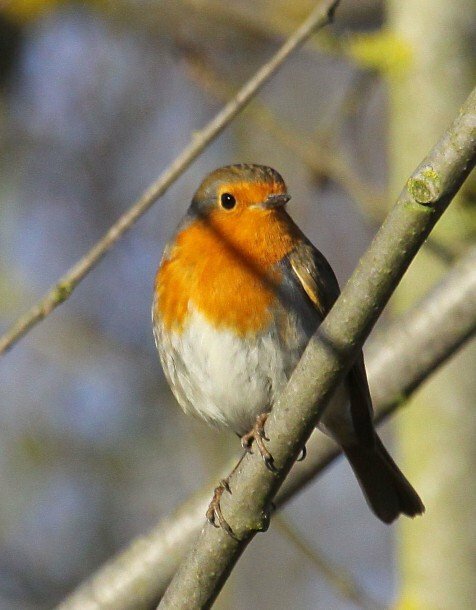 Could the Robin justify its title when it had been elected from such a small voting pool? David Lindo, AKA The Urban Birder, urged revolution and sought a ballot that would bring the public’s attention to an issue that had strangely passed them by until now. “A popular vote shall be held” announced David, “and whosoever wins the poll shall be acknowledged as Britain’s National Bird”. 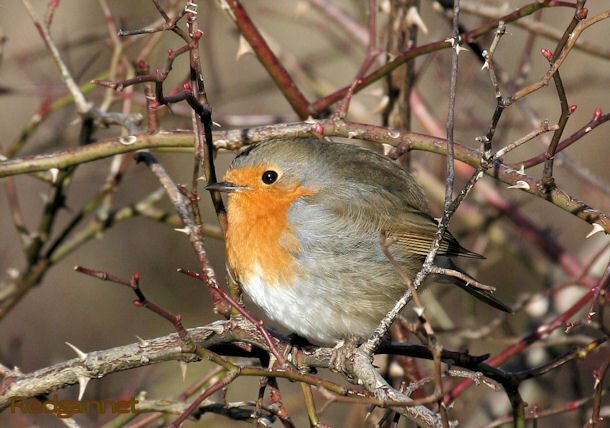 The election ran as an “antidote to the boredom and drudgery” of the concurrent general election and results were announced on the BBC’s “Springwatch Unsprung” on June 10th. 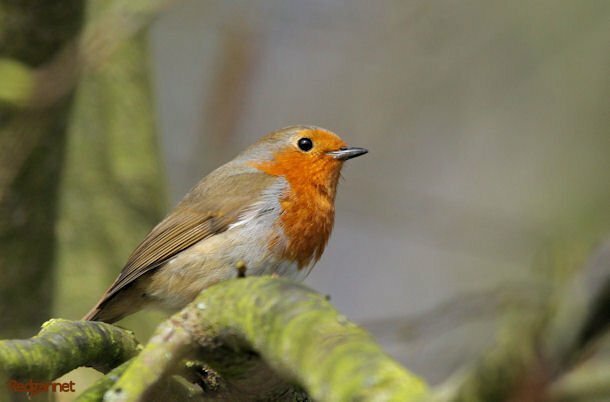 Not unsurprisingly, the Robin (though now it is officially the European Robin) was re-elected. We were not party to the count of the original decision, so it is not possible to say whether 34% share of the vote was an improved showing, but the Barn Owl in second place scored only 12% of the crosses, giving the Robin little cause for worry. The result did not meet with universal approval however. Partisan voters showed some disappointment that their candidates did not receive better backing, but there is no power-sharing here; no coalition. It’s a plain old-fashioned most-votes-wins. Despite over 200,000 people expressing their preference, there is not a recognised body that deals with this kind of thing, thus before taking its place, the Robin must wait for such a body to be proposed, seconded, royally chartered and set up in a fancy London office where the Chablis and asparagus are served chilled in the back room. Then, as the cigar smoke clears and the brandy warmers gutter, a handful of mandarins will decide whether or not to accept the popular vote and adopt the Robin as Britain’s National Bird. Now, I’m all for underdogs, but in this case there really was no way around the Robin. I am surprised the Barn Owl came in second. What is so British about the Barn Owl? 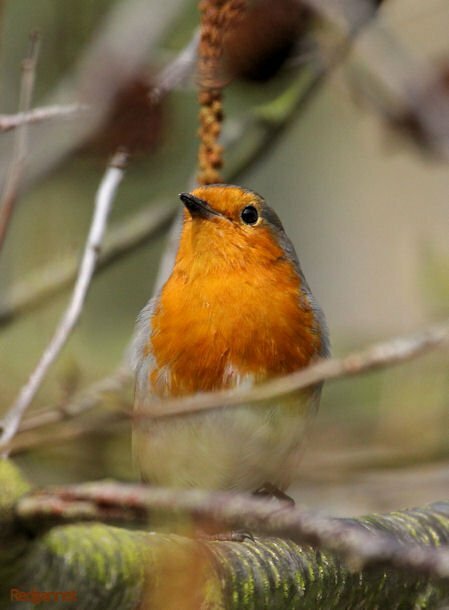 Here in the old continental Europe, we associate Britain with gardens and gardening (amongst many other things), hence the Robin. But Barn Owl?